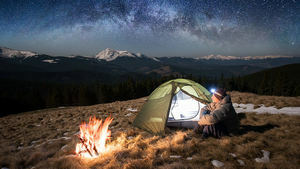 Looking to spend the night out under the stars? 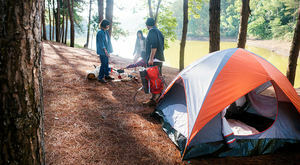 Let the Active Weekender team help you plan the perfect camping trip. 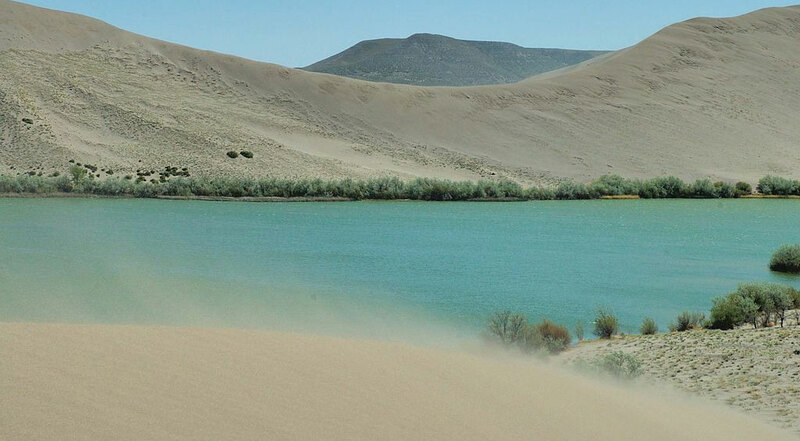 We have guides for the first-time camper, as well as the more experienced camping enthusiasts. 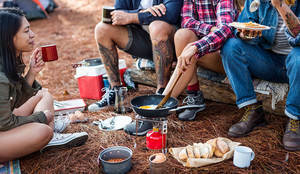 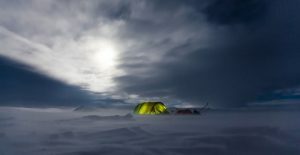 Below you’ll find our recommendations for must-have camping gear, ideas on where to spend your next camping trip, what to eat when you’re camping, and more camping guides.